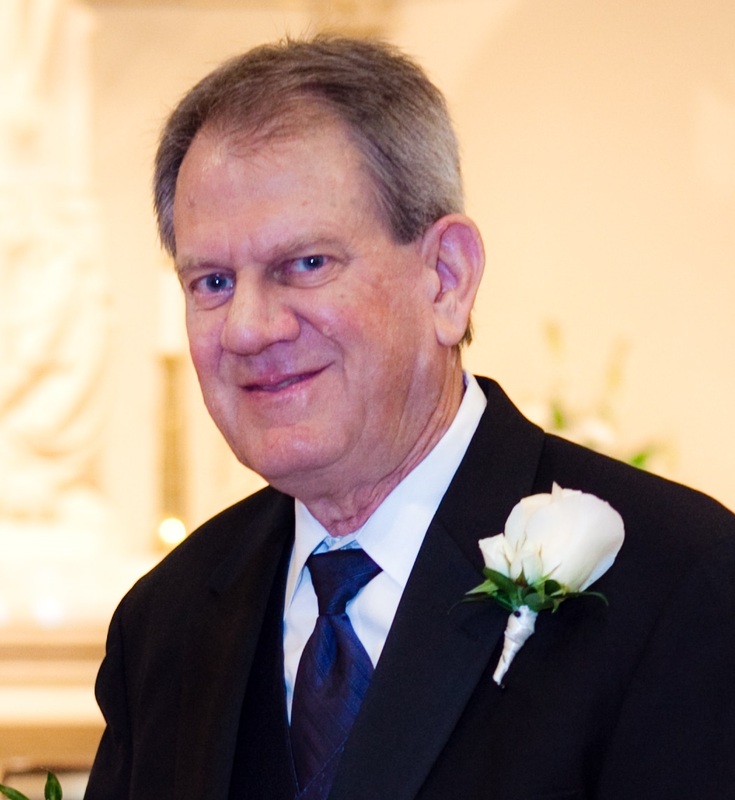 James W. David, 70, of Scottsdale, AZ passed away on March 7, 2017. He is survived by his loving wife of 49 years Carol David, son's John David (Amy), and Jeff David (Stephanie), and 3 grandchildren (Reese, Holt, and Jennifer). Jim was born in Indianapolis, IN and graduated from North Central High School and Purdue University. While at Purdue he was a proud member of Delta Tau Delta Fraternity. Services: A celebration mass will be offered on Thursday, March 16, 2017 at 10:00 am in St. Patrick's Catholic Church. Burial will be at Crown Hill Cemetery in Indianapolis, IN. Memorials: Memorial contributions may be made to the National Kidney Foundation or the American Cancer Society.